Next to Thessaloniki, Katerini welcomes guests with unique holiday options. Katerini of 4 seasons will surprise you with the holiday options it offers. 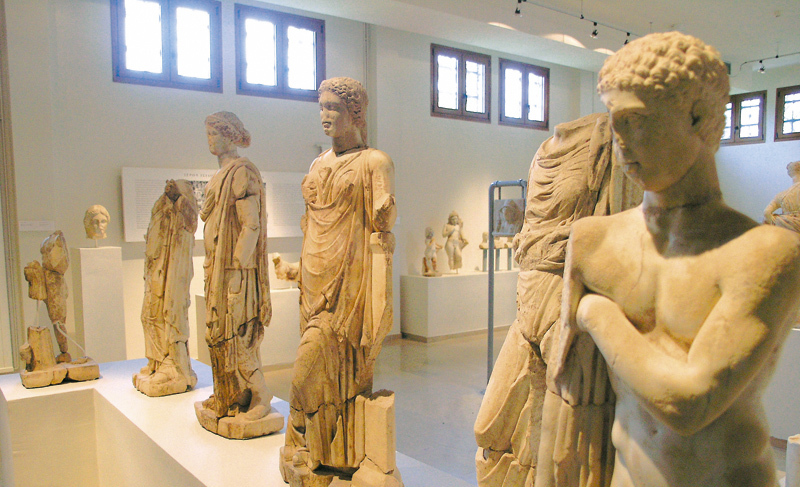 Ground-floor tour: admire a stunning collection of sculptures of statues, reliefs, tombstones, architectural members, as well as those revealed in the sanctuary of Zeus. On the first floor, follow the melody of the rare ancient hydra: a pneumatic-percussion-hydraulic musical instrument. Trying to rich Old Panteleimon? Get ready to get lost in the paths of time. 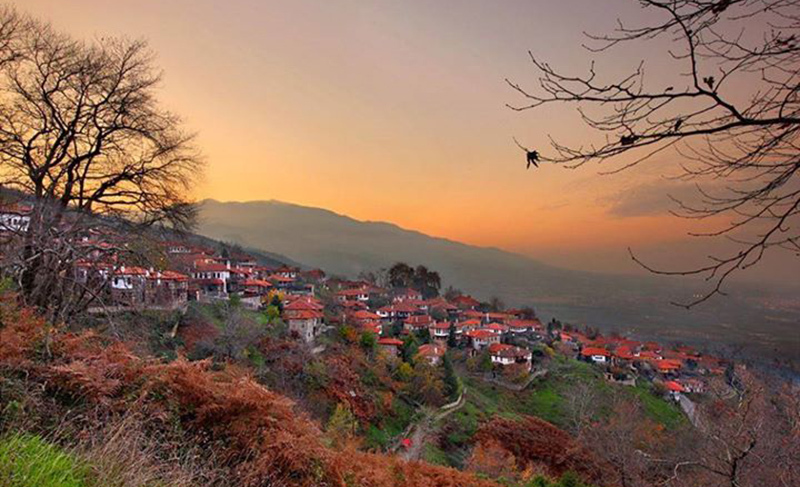 The beauty of Macedonia will unfold at your feet. It is a preservable settlement, the "Balcony of Olympus". A walk from the old settlement to Agios Panteleimonas square with the centuries-old plane trees will take you to the past. The stunning view will take you to a place where time does not pass.